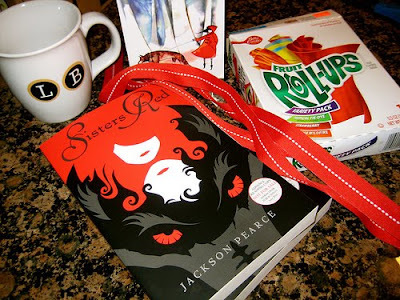 Jackson Pearce has unveiled the cover of her next YA novel Sisters Red. Her first novel, As You Wish released late August. Sisters Red is the first in a series of loosely related companion books and is due June 2010. A modernization of Little Red Riding Hood, SISTERS RED is told in alternating viewpoints of Scarlett and Rosie as the sisters struggle to find the Potential, destroy the Fenris, and unwind their own tangle of romantic complexities and the deeply rooted bond between them. 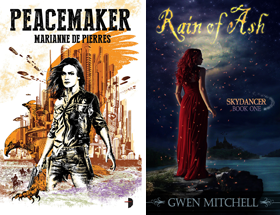 SISTERS RED is approximately 80k words in length, aimed at a mid to upper teenage audience. Excerpts are HERE.